Nile Breweries Limited Uganda leading beer manufacturing company has shut down Chibuku manufacturing effective July 1, 2018 after government introduced a high tax on the product in the 2018/19 budget. According to Excise Amendment Act 2018, government slapped an excise rate of 30% on opaque beer of ex-factory price or Shs 650 per litre. Chibuku fall under the same category. 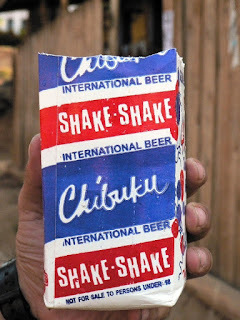 Chibuku which was priced at Shs 1,000 per 500ml bottle to make it competitive with the local brews and spirits that go for Shs 800 on average. 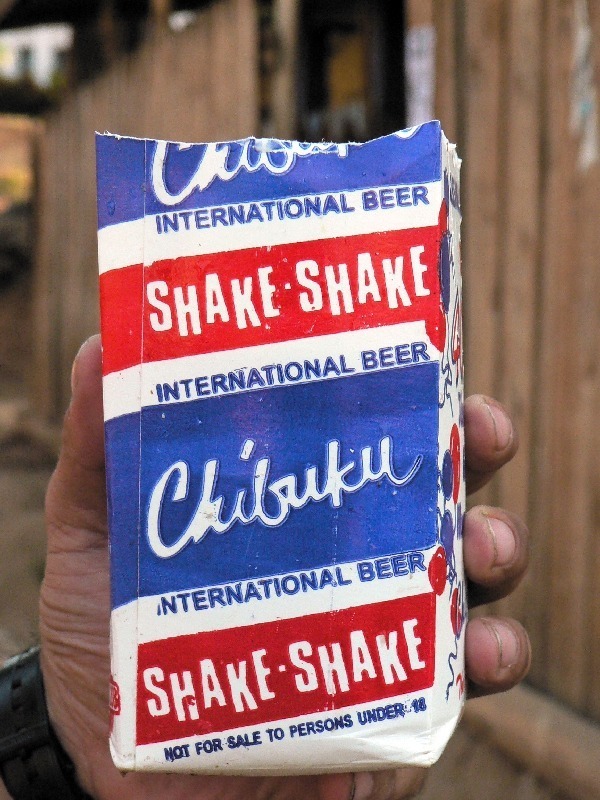 with 30% excise the cheapest price for Chibuku would be Ushs 1700 a price high enough to chase the customers away. The closure of plant will create government loss of at least 5 billions in VAT. Many employees will also be declared redundant hence creating unemployment to thousands of Ugandans and will also lead to loss of revenue in form of PAYE. This come at the time when the country is upset with new tax policies which imposed levy on social media usage and mobile money transactions. Analysts predicted hard time a head and with current trends there is everything to worry about. With the closure of the Chibuku factory, consumers may resort to unsafe and unhygienic substitute illicit alcohol which is considered unhealthy.